Maybe not the best place to ask but worth a shot! I’ve just been out to look at a new car and pretty set on buying a Volvo (V40) mostly due to the fact they have an excellent safety record to be honest! Specifically looking at a V40 Cross Country. 14 plate low mileage at around £11k. Seems a good deal compared to the current market but the interior specs aren’t much to shout about! Just wondering if any of you guys have or had a Volvo and what you think of them? I don't blame you. Life must be frustrating when your job is being a mod on the EA forums. Are you going to become a geography teacher? In all fairness EA also gave us a game of our choice for PC at Christmas! In all fairness EA also have us a game of our choice for PC at Christmas! Wait really? What else do you all get that us normals don't know about? 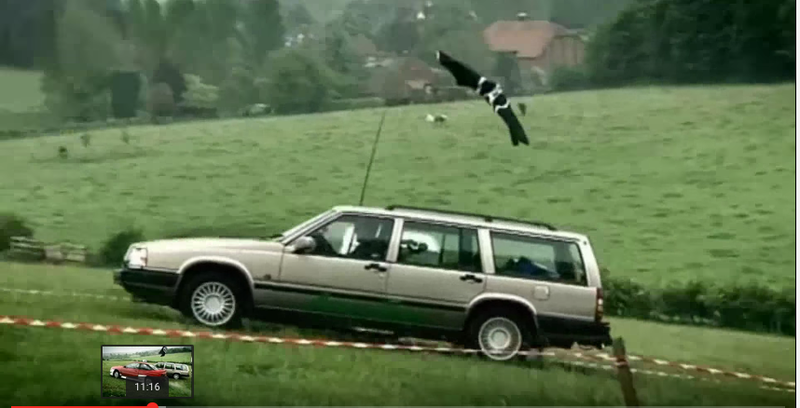 Never trust a man with a Volvo. Volvos are real nice. If 11k seems a bit cheap for the car maybe there's something wrong with it that you don't know about. Is there rust? Were there regular oil changes and maintenance with documentation? Your best bet for helpful comments is probably to hit up reddit honestly. Very solid cars Volvo, very safe and comfortable to drive. Even more comfortable than the Audi a6 I currently drive! Think the new Volvo XC90 model or whatever it’s called is the only car with a 100% NCAP crash rating. They are trying to improve that staid image with the Zlatan ads and I do like the new designs tbf. No experience but I'm swedish so I say BUY! I've always heard very positive things about Volvo! They last forever. They also retain value well. I bought my S60 brand new a little over a year ago (Sept 2016). I love it; given its a new car - but I got it because of what I read about Volvo. I think you'd be safe! Guys, give @OoSUPERDANoO a break. He’s Just wants to put 37 feet between the car in front of him as the kid in the back seat.